Do you know a company that could use Proactive Technology Management like we provide you? Refer them to us and as a thank you we will lower your monthly Prevent IT bill for an entire year for each referral that commits to a managed services program. 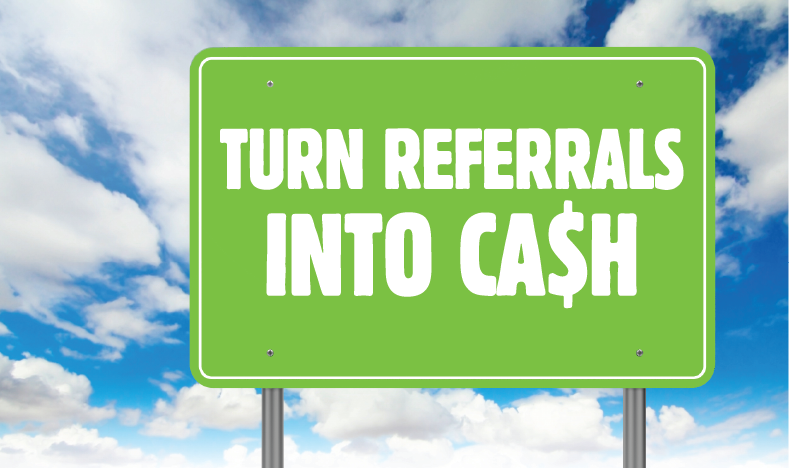 It gets better, our referral program will allow you to earn a credit up to 100% of your monthly Prevent IT bill. For a limited time we will send you a $10 Biggby gift card for each qualified referral that meets with us. Simply complete the referral form below to get started! I have read and understand the terms and conditions for this program.